With the boom in the mobile app development market, it is difficult to predict which trend is here for a long run. One such biggest trend is of hybrid mobile app development that has already become favorites of developers all around. Time is money. The development team does not have to waste their time developing numerous applications for various platforms. Because of the reduction in work and efforts, the hybrid apps have become really very popular among mobile app development companies. It gets even better when you have apps that run without an internet connection. Hybrid apps give you the option to connect to a server which provides an online-offline access. Apps that work offline gain much popularity amongst the users due to their accessibility. With a single source code, hybrid apps can be run on multifarious operating systems. This allows the small players of the game with fewer resources to develop the app that runs on Android, iOS and other operating systems without the need of hiring the multiple development teams. This works ideally for the ones who have little resources but have big dreams. Distribution over the App Stores has become easier. 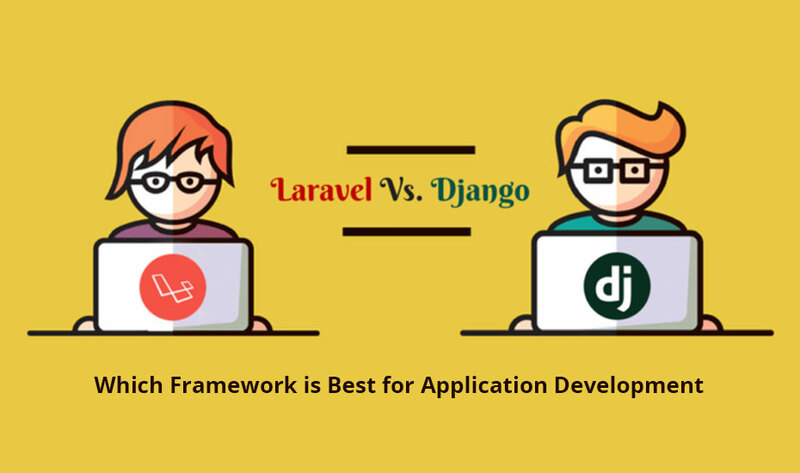 There are a very few software that provide framework which looks like native applications and so it can easily be distributed among several App Stores. As we can use the same HTML for both Android and iOS the app development cost reduces to a greater extent. When you are looking for a cost-effective off-shore mobile app development solution, it will significantly reduce the app production cost and help your project perform better. The applications are adorned with the best of features of native as well as web application giving it a technical beauty altogether. The apps can then be distributed to the Play Store and when you are working on offline mode, the apps offer offline features as well. Generally, whenever you update the app, you are asked for the approval. However, with hybrid apps you don’t have to approve each and every application to update it. The apps automatically get updated whenever they get a Wi-Fi access or according to your automatic update settings. At least one does not have to sit through the process of granting permission for the app updates to happen. 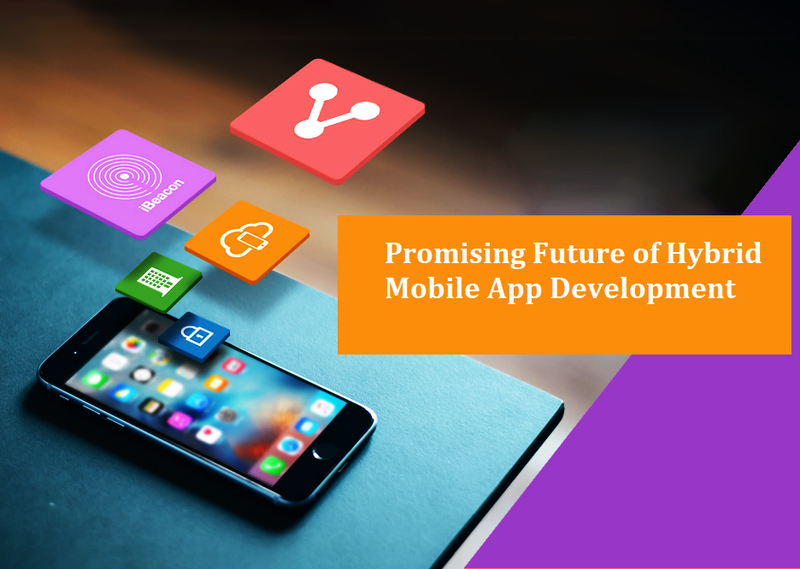 After evaluating the futuristic aspects of hybrid mobile app development, it won’t be wrong if we say that hybrid apps have already won the hearts of many app developers. Whether it is its cost-effectiveness or the single source code system, they have never failed to prove their efficiency to the clients. 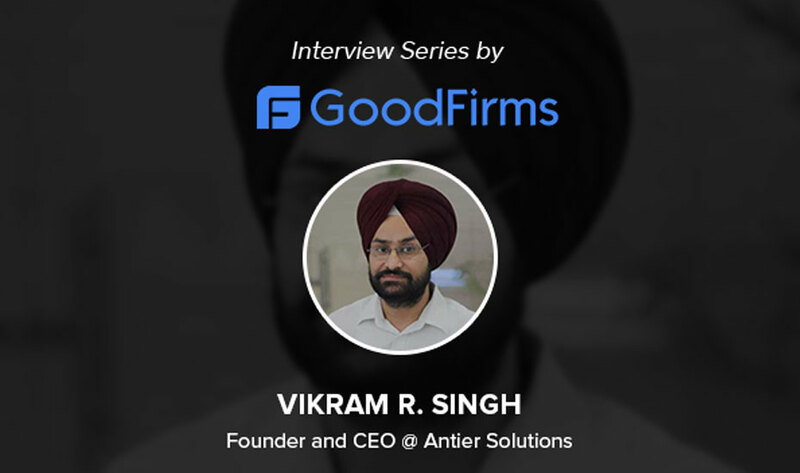 However, much would depend upon your mobile app requirement only then developers will be able to decide what kind of app matches your parameters. Therefore, whether it is hybrid or native, make sure to consider various prospects of app development.